Hi everyone! My name is Eden and I’m going to be five years old on August 15th. I am very lucky. I have lots of clothes, toys, books and I even have my own room. But I have been to Morocco where my Grandma Saadia lives. Lots of the kids there don’t have very many things. No toys or art stuff. And not very many clothes to wear. Some kids smaller than me have to sell tissues on the streets for money. It makes me feel sad. I was surprised when my Daddy told me that hardly any poor Moroccan kids have pajamas. I have lots and lots and lots of pajamas. I wear a fresh pair every night. But not Moroccan kids. They just wear their school clothes when they sleep. I don’t like bedtime very much. I’d rather stay up and play or do fun things. Sleeping is boring. But I am happy that I have nice pajamas to wear. I put them on and then I brush my teeth and then I go to bed. I want Moroccan kids to have these things, too. My birthday party is on August 11th this year. 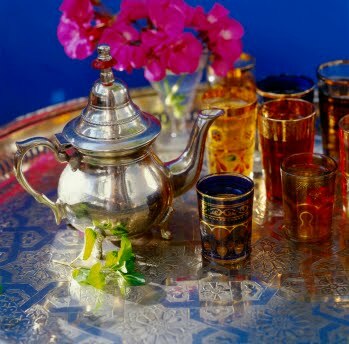 I am asking my guests to bring presents for kids in the countryside of Morocco instead of presents for me. My mom asked me how many pairs of pajamas I’d like to collect. I said 30. Then I asked her how many poor kids there are in Morocco. She said a few million. Then I changed my mind. I would like to collect presents for at least 300 kids in Morocco. Wouldn’t it be crazy if we got 3000? After my Grandma gets these packages, she will give them to my Uncle Omar. He is a teacher in a poor school in the countryside. If he gets lots and lots of pajamas, he will give them to other schools with kids who need things. If you want to add some school supplies in the package for the kids, that would be nice, too. But I really want lots of kids to get new pajamas this summer. Please help my birthday wish come true! Thanks for reading and watching! Please share this on Facebook, Tweet this link, and tell your friends and followers to do the same. I’d really like to hit Eden’s goal of 300 pajama packages. Please leave a comment below if you plan on donating! We’ll be giving regular updates as to how many packages are sent to Morocco for Eden’s Pajama Project. 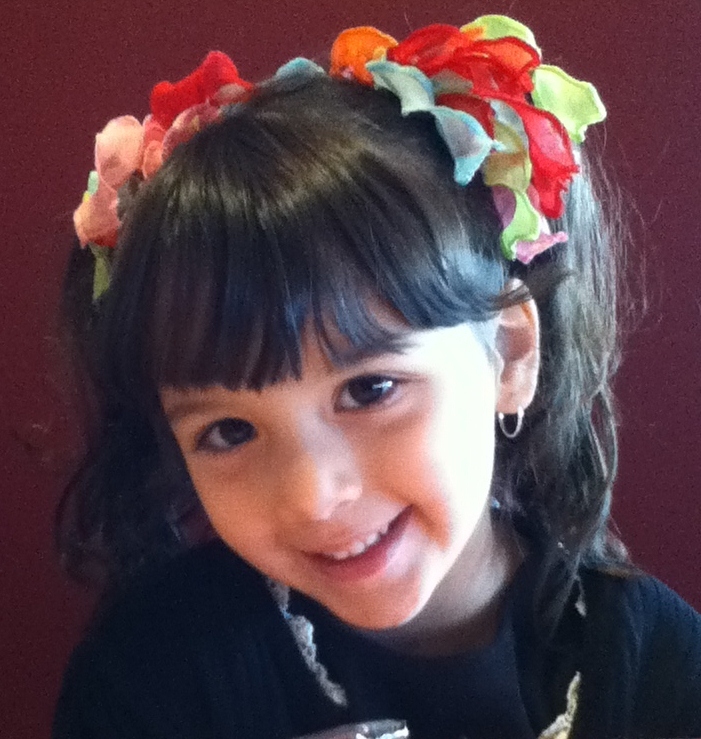 This entry was tagged eden's pajama project, kids in morocco, pajamas, Saadia. I’m very proud of you Eden. There is nothing nicer than have new fresh PJ’s to wear, and to brush your teeth at the end of the day. I’m am very proud of you. Word is getting around where I work, and There is a few people there that will be helping you. Feel wonderful and look younger naturally. Argan Oil works wonders on all of your skin troubles. Wrinkles, acne, eczema, psoriasis, razor burn, scars, dryness and oiliness. It also makes your hair shinier and healthier than it's ever been. Argan Oil is great for kids, too. It prevents and treats diaper rash, and works well on cuts, scrapes, rashes and minor burns. The possibilities are endless. Really. We like you, do you like us?